Profiled Softwood Mouldings are machined from Certified PEFC or FSC Scandinavian Whitewood or Redwood, and we have Mouldings, T&G Floorings and Claddings in American White-Oak, European Oak and Dark-Red Sapele-Mahogany. Profiled Moulded Redwood sizes are generally ±2mm on thickness / ±4mm on width, there may be one splitter-saw cut-edge and ±10mm cross-cutting tolerance although - be aware: For many reasons, size and profile of timber may vary from batch to batch, so it is best to purchase all you need for a job in one go, rather than buying more at a later date. Softwood Mouldings are not recommended for use externally without suitable external treatment, finishing and maintenance for exterior use; Some mouldings are not recommended anyway if parts of the moulding are too thin, not suitable for the purpose, or we have a more suitable moulding. External use is at your own risk. - JAS Timber cannot be held responsible for any variations in machined Moulded Timber sizes, pattern, construction, grading, moisture-content, treatment, certi­fica­tion, knots, colour or grain. We cannot exchange any Moulded Timber once work has commenced; Profiled Timber Orders at variance with our Stock-holding and ALL Direct Deliveries are supplied as a Special Order. 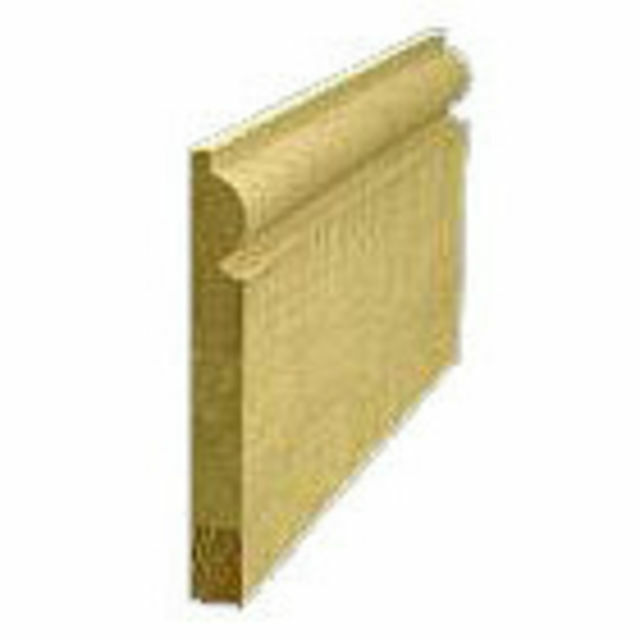 Payment - We can take Debit Card, BACS, Cash, Cheque or Credit Card payment online for Profiled Timber Mouldings. Chargeable carriage weights for Machined Timber Mouldings are shown in Kg, to include the minimum of packaging, our careful packing and the XDP® standard Zone-A carriage charge; To order online - Click add to basket; To see your ongoing Order Total or to amend, click the icon at the Top-RHS of the page in the Green Navigation-bar. Haulier Delivery by pallet can be arranged for larger quantities of Machined Wood Beadings. E. & O.E. see T&C - We do try to keep prices and specifi­cations of Profiled Timber correct, but mistakes can be made! Please let us us know if you do spot any errors - thanks.